Tops Of The Town, LLC is a remodeler located in Rockville, MD. 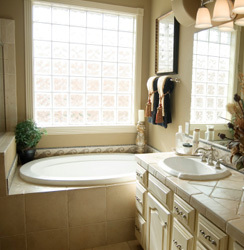 Under the leadership of Charles Nichols, we provide innovative kitchen and bath solutions for all your remodeling needs. 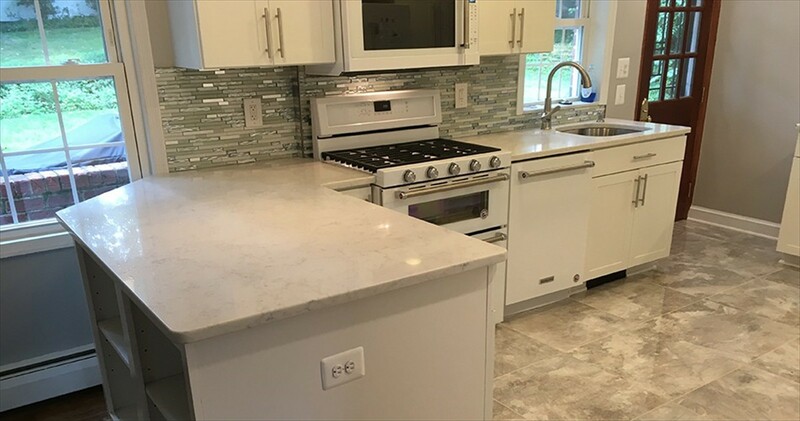 Whether you are looking to update your cabinets, need new countertops fabricated and installed, or want to redesign your kitchen from the ground up, get in touch with us and get started on reimagining your home today. We offer a comprehensive set of products and services across a range of budgets and styles, and our experienced design staff will help you find the perfect look for your unique style and vision. We work with both residential and commercial clients, from small home kitchens to offices and storefronts, and we specialize in ADA compliance and retail millwork. 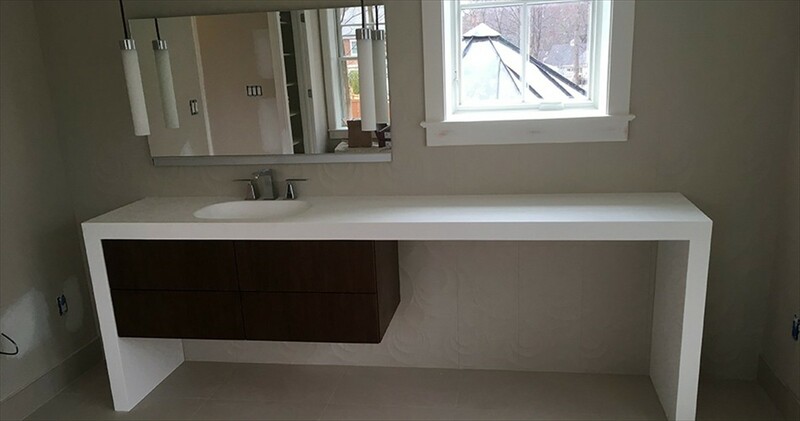 Our staff will design and install everything from kitchen cabinets and bathroom vanities to countertops of all types. 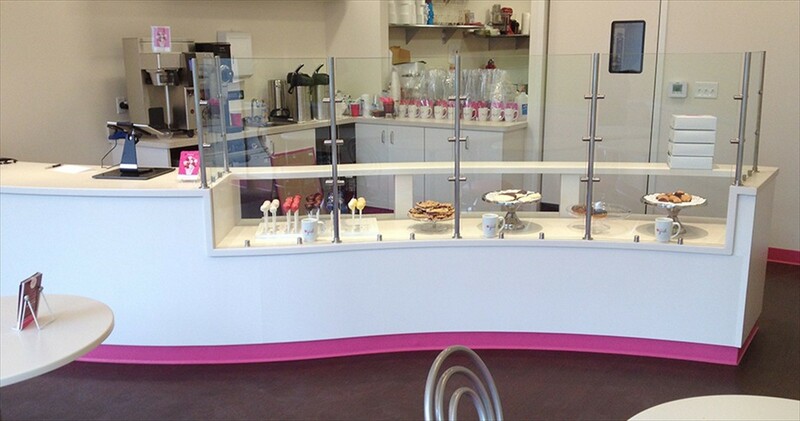 We are Dupont Corian Authorized Dealers and certified fabricators/installers. We hold MHIC licenses #29636 and #124455. 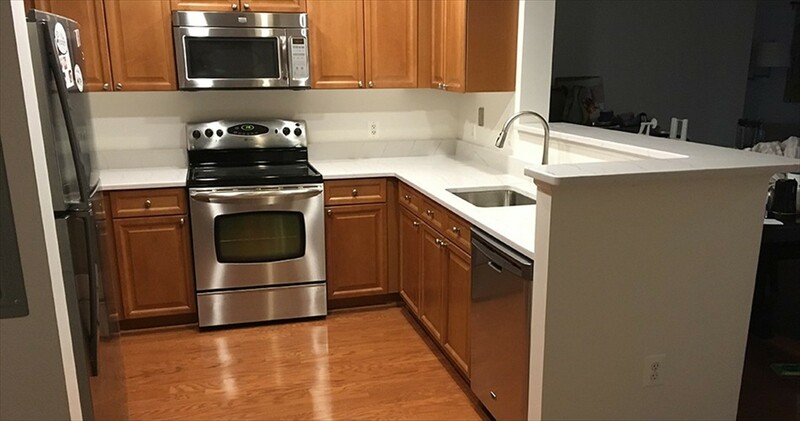 We supply complete kitchen and bathroom remodeling services to residents and businesses throughout the greater D.C. area including in the following cities: Bethesda, Chevy Chase, Damascus, Gaithersburg, Germantown, Kensington, Olney, Potomac, Silver Spring, Somerset, Takoma Park, and Wheaton. Contact us today for a free consultation today. 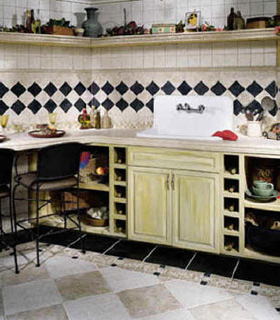 We also provide a complete kitchen and products for the building contractor.